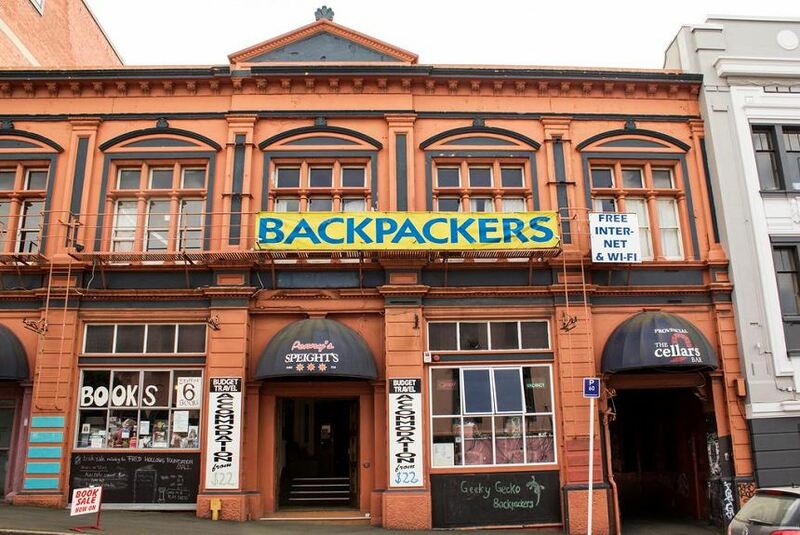 Located 651 m from Toitu Otago Settlers Museum in Dunedin, Geeky Gecko Backpackers features free WiFi access. The hostel also offers car hire. Forsyth Barr Stadium is 1.6 mi from Geeky Gecko Backpackers, while The Octagon is 601 m from the property.